Home / Pending Concert dates / Melody Rose & Kirsten Maxwell LIVE STREAM – Coming Soon! 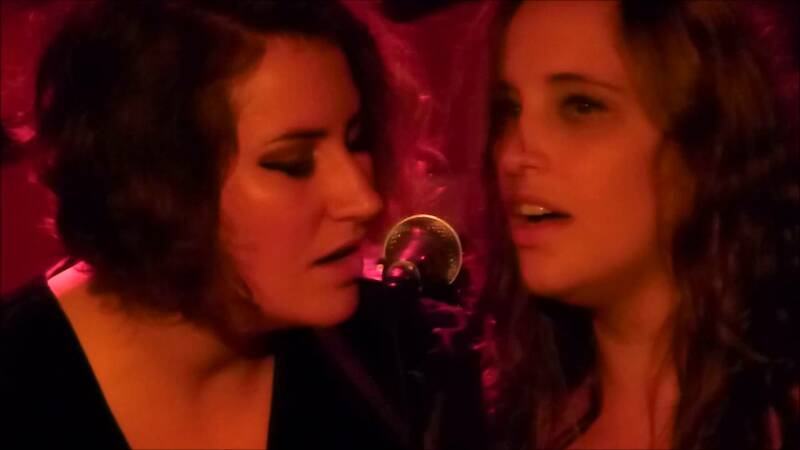 Melody Rose & Kirsten Maxwell These two songstresses come together to bring you a mesmerizing musical experience. Her voice will hit you first. Pure in quality and heartbreaking in nature, this is not a voice you hear everyday. Add award winning songwriting and deceivingly good guitar playing and you have the makings of an experienced performing singer/songwriter, often mistaken for being older than her 24 years. Based in Huntington, Long Island, Kirsten Maxwell has garnered a strong hometown following; the cornerstone of her fast rise in the music scene. Check out her debut album Crimson and the progress of her second release at www.kirstenmaxwell.com.